Teamsters Local 399 along with the Basic Crafts will begin bargaining with the AMPTP shortly. 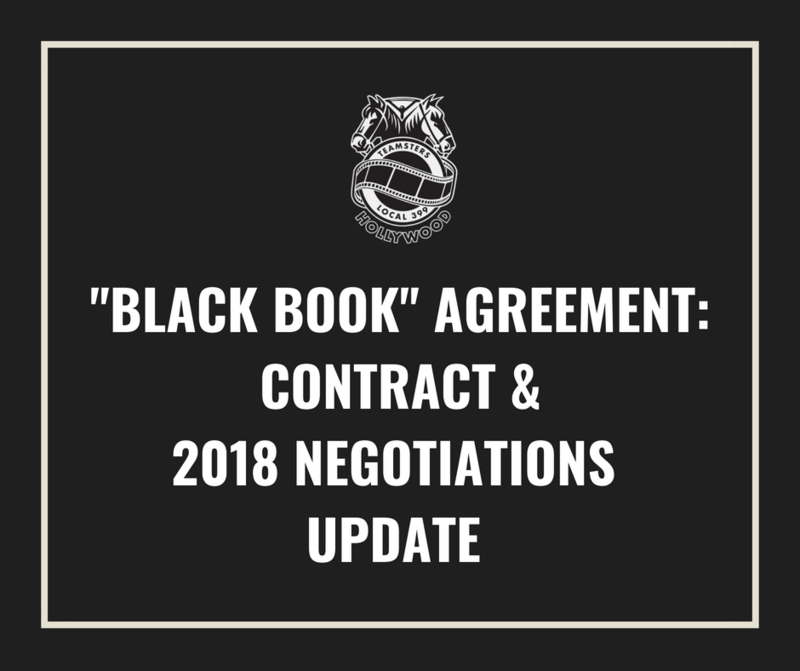 Prior to negotiations, I wanted to provide an update regarding our “Black Book” Agreement so that our Members are all on the same page moving into negotiations. The “Black Book” Agreement has been officially extended to October 15, 2018. If a successor contract is ratified by that date, the economics of the contract will be retroactive to July 29, 2018. 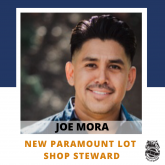 Like us, all of the Basic Crafts Unions unanimously voted to extend their Agreements to October 15 since our successor contracts could not be completed by July 31, 2018, and we wanted sufficient time to properly negotiate our Agreements before sending it out for a “yes” or “no” vote. I share this with you at this time so you will understand the details of a contract extension. At this point we have not even begun to negotiate so we do not have any information as to what the actual new provisions will be until negotiations conclude. Prior to the start of negotiations, I’d like to take a moment to thank our Members that took the time to complete our “Black Book” Survey and provide the valuable feedback regarding your Contract. I also want to thank our Driver and Coordinator Steering Committees that have been meeting over the past several months to ensure that we are well prepared embarking on these negotiations. We are ready to fight for the Membership! Your voices have been heard loud and clear and we will be updating you as soon as more information becomes available. Please make sure your contact information is up-to-date with the Union Hall and that you are subscribed to receive emails and text message updates from the Local. This is the best way to stay informed and engaged in what is going on with your Union.